In my opinion, true beauty is an inside job. Often times when someone is truly beautiful, it has little to do with their physical characteristics, it’s some sort of glow that I believe, comes from a soul at peace and a person taking care of themselves! #Selflove emanates from the inside out, and when we are honoring our internal being somehow it shows in our external expression of who we present to the world. I know this because I have seen myself from both sides: the times where I wasn't respecting myself versus the times (now) where I am, and what a massive difference it makes in your appearance! 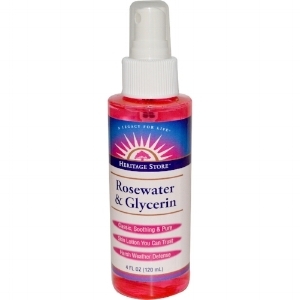 Ok so I don't know how or why, but I somehow became completely addicted to rosewater with glycerin (and rest assured, it's vegetable glycerin..) I have very dry skin and rosewater on its own just wasn't cutting it. 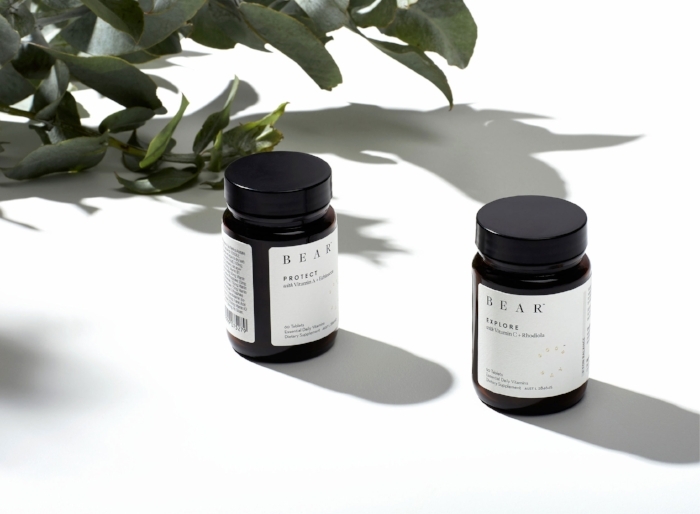 When I tried this I found that my skin suddenly had this other layer of moisture and protection so I was hooked... Fall/Winter weather can be extremely drying and this one thing above all else, can be an incredible defense. You can find it at any health food store and it will cost you around $8. doTerra Frankincense oil in my opinion is somewhat of a small miracle. Frankincense is one of the most revered of all the oils, there was a time where it was valued even higher than gold. And for good reason. There are studies out there that particular essential oils combat signs of aging and can reduce fine lines. Look, I am not the most scientific human being you'll ever meet but I am a natural sceptic and I like all things to be proven to me through my own experience. Hence, through repeated trial and error, I've found Frankincense lives up to it's reputation. Hi. My name is Natalia Benson and I am addicted to organic lip balms. One of my best friends introduced me to both of these lines (Hi @shelbylens). The No Tox Life lip butter is heavenly, the Rose flavor or Rose Vanilla is something I can't imagine life without but when they are constantly sold out of it at the Melrose Trading Post I kind of have to. When I was last in New York, I went to Glossier's Showroom which was heaven for a gal like me considering I don't really wear makeup, so when I do, I want it to be as natural / high quality as possible. The Balm Dotcom Salve is a life saver becauseI can double up on it on top of the No Tox Lip Balm for extra moisture and/or utilize it on my cuticles or dry skin areas. Amazing. 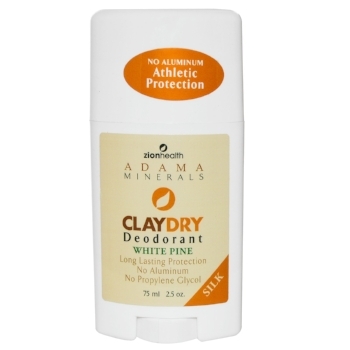 I was on the hunt for years for a good deodorant that smelled amazing and worked with my body chemistry and not against it. This has been my pick for the last 5 years and they have beautiful scents to choose from. The Arm Pit they say is like the trash can of the body, it's extremely important that is isn't blocked up with aluminum (or other non organic matter found in most commercial deodorants), aka, you wouldn't want your kitchen trash getting infinitely backed up would you? I also like to suggest the Frankincense oil in the underarm atop of the Zion Earth if you really wanna get hippy with it. I truly hope you've enjoyed this blog write up! Please let me know what you think, your holistic beauty regimen tips and tricks in the comments below or drop me a line on Instagram.